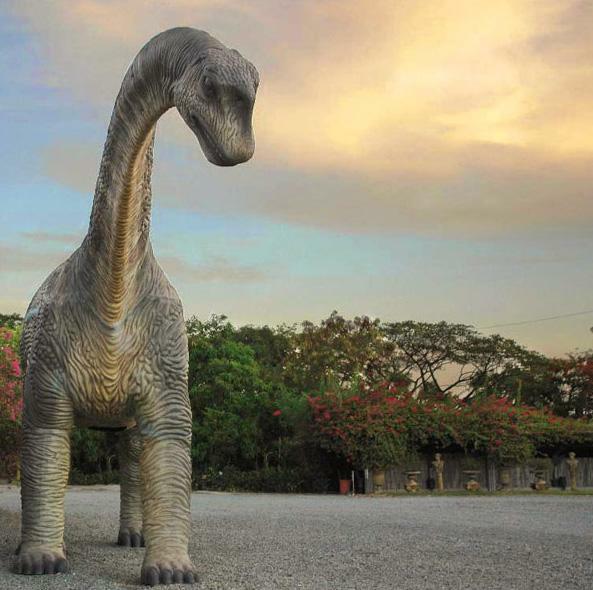 Smallest dinosaur was height of about m (3 ft) long9equal to a size of chicken) and probably weighed about 2.5 kg (about 6.5 lb), it lived in pre historic era called Jurrasic period; Dinosaur named Mussaurus was world‘s smallest dinosaur. 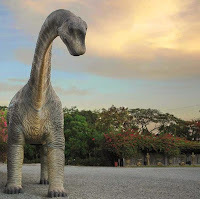 Dinosaurs belong to class Reptilia (reptiles) of animals, normally reptiles are cold blooded but according to latest research many scientists believe that dinosaurs were warm blooded. Dinosaur named Galliminus was fastest dinosaur ever lived,it is estimated that Galliminus was able to run faster than any Olympic sprinter,its highest speed was 35 miles per hour. According to latest research about dinosaurs it is revealed that most of dinosaurs used to walk on their toes, which is a very interesting fact.